8th March 2018 – Edinburgh – A four-acre site in the heart of Edinburgh’s city centre business district has been released for sale sparking wide-spread interest from investors seeking to capitalise on Edinburgh’s buoyant commercial real estate market. The Haymarket is considered to be one of the most exciting development opportunities in the UK with demand for grade A office space in the Capital at its highest for over 15 years. Demand from hotel operators seeking representation in the city is equally high. Once complete, tHe Haymarket will become a landmark development in the heart of the City’s established commercial district that is home to the UK’s second financial centre and could accommodate over 6,000 employees. With planning consent for a mixed-use, office, hotel and leisure development extending to over 650,000 ft2, the Haymarket is well positioned to capitalise on the critical shortage of Grade A office accommodation in the city. 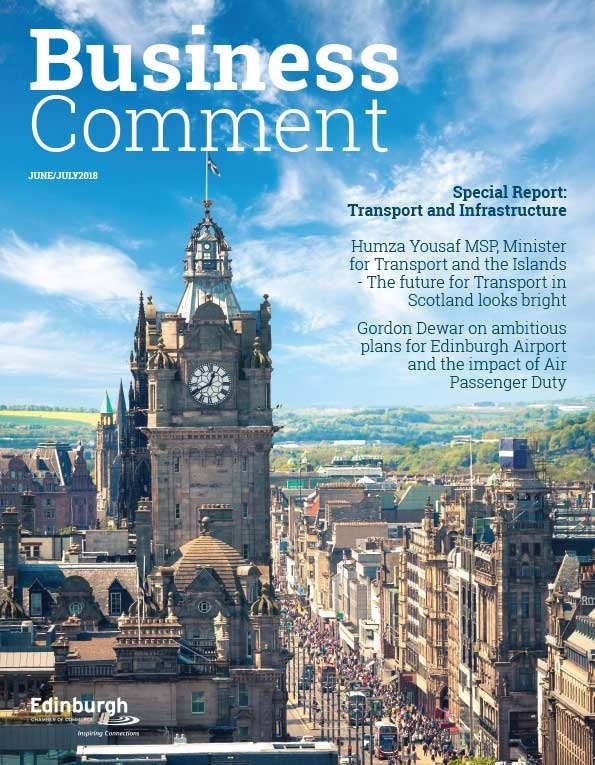 The site’s location adjacent to the Haymarket transportation hub with the City’s mainline train station, principal bus routes and trams connecting the Capital to Edinburgh International Airport in under 20 minutes, will also be a benefit to businesses. Edinburgh is ranked as one of the top global cities for investment according to JLL’s Investment Intensity Index 2017. 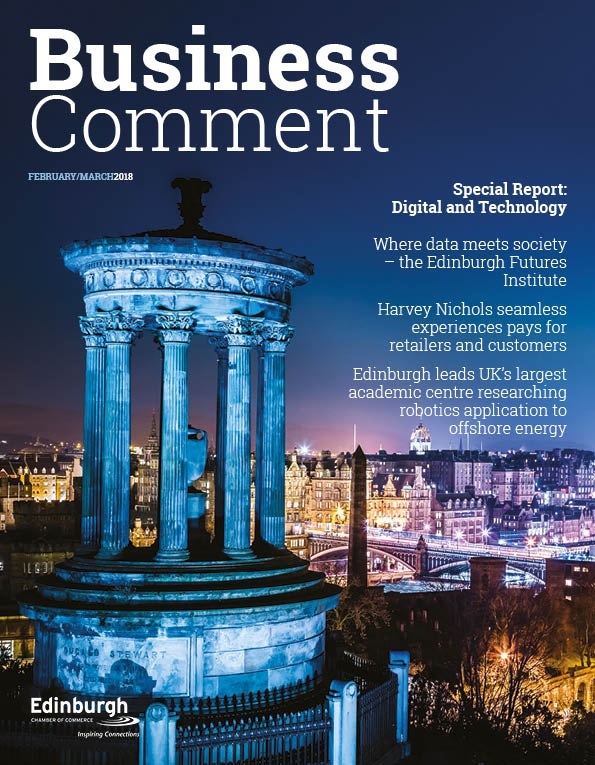 The index, which compares the volume of direct real estate investment in 150 cities, places Edinburgh 4th in the world. 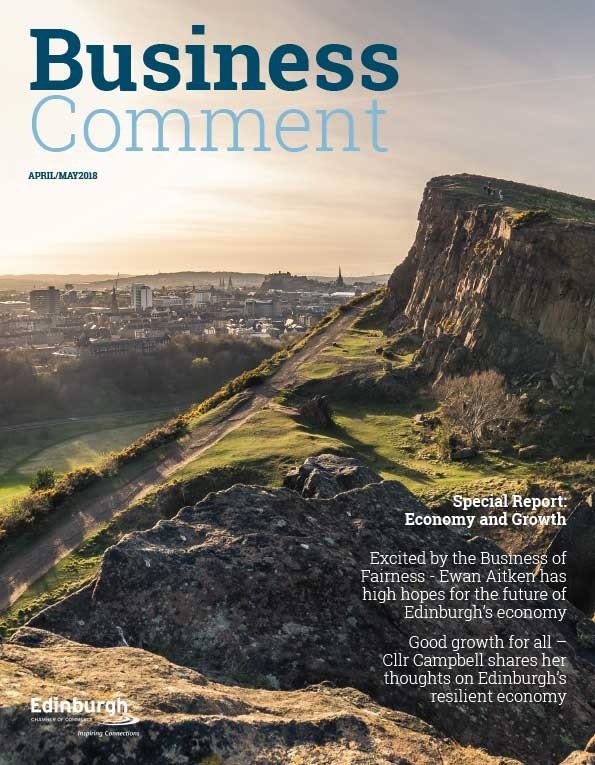 As well as being a measure of how Edinburgh’s real estate market is performing, according to Cameron Stott from JLL, it is also a very useful barometer of the Capital’s overall ‘health’.